Las Casas Filipinas de Acuzar promises its customers that by booking directly, you are getting the best deal online. 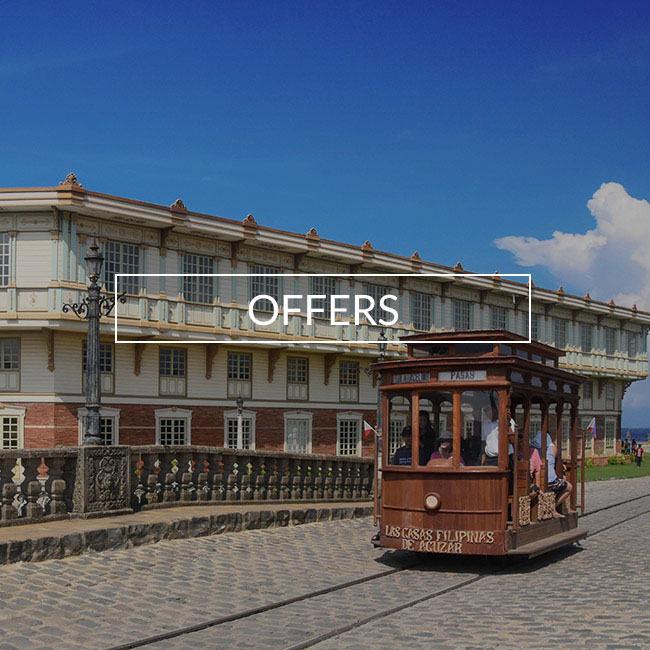 If you have a confirmed direct online booking with Las Casas Filipinas de Acuzar and find a cheaper price for the same offer within 24 hours on another website, we will match that price. Las Casas Filipinas de Acuzar will make available the best guest room \ price for the hotel (the "Best Price Guarantee"). "Las Casas Filipinas de Acuzar Website" are the websites owned or operated by or on behalf of Las Casas Filipinas de Acuzar bearing the logo and branding of Las Casas Filipinas de Acuzar. In the unlikely event that a lower price at Las Casas Filipinas de Acuzar is made available on a non-Las Casas Filipinas de Acuzar website (the "Competing Price"), upon its receipt of a claim that satisfies these Best Price Guarantee terms and conditions (the "BPG Terms"), Las Casas Filipinas de Acuzar will honor that Competing Price and provide the individual that submitted the valid claim one of the following: (1) an additional 10% discount off the Competing Price per room per night; or (2) a voucher that the guest can use during their stay, the amount of the voucher will be equal to the difference between the original reservation rate and the competing price. The claim must be submitted prior to, or within 24 hours after, making a reservation through a Las Casas Filipinas de Acuzar Website, and at least 24 hours before the standard check-in time at Las Casas Filipinas de Acuzar. A claim may be rejected by Las Casas Filipinas de Acuzar if it is incomplete or concerns a non-Las Casas Filipinas de Acuzar website. For the Competing Price to be valid, it must be a currently available lower published online room price for Las Casas Filipinas de Acuzar, the same stay dates, the same number of guests, the same room type, with a similar view and room size, and include similar or additional value-added amenities (e.g., free breakfast). Las Casas Filipinas de Acuzar will compare the total room cost of a stay, and multiple claims for a stay consisting of two or more nights in the same week at the same Las Casas Filipinas de Acuzar. Las Casas Filipinas de Acuzar will convert any Competing Price offered in a different currency than the price made available through the Las Casas Filipinas de Acuzar Website, and may deny claims where it determines that the difference between the price is due to exchange rate fluctuations. The estimated value of value-added amenities (e.g.,free breakfast, use of Wifi, vouchers) offered as part of a Competing Price will be excluded from the price comparison, and will not be provided by Las Casas Filipinas de Acuzar when honoring a lower price. 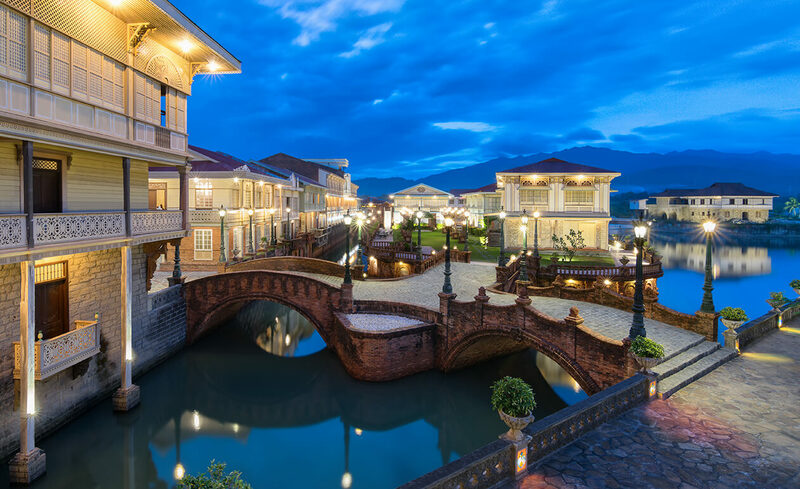 Las Casas Filipinas de Acuzar may deny claims where the difference between the Competing Price and the price on the Las Casas Filipinas de Acuzar Website is less than one percent. The Best Price Guarantee does not apply to existing reservations that are not booked through a Las Casas Filipinas de Acuzar Website, and Las Casas Filipinas de Acuzar is not responsible for any fees associated with cancelling a reservation made through a different channel (e.g., a call center, a non-Las Casas Filipinas de Acuzar website). If a valid Best Price Guarantee claim is submitted without an existing reservation, the individual making the valid claim will be contacted by Las Casas Filipinas de Acuzar and must make a reservation in the manner communicated by Las Casas Filipinas de Acuzar within 24 hours from receipt of the communication or local check-in time at Las Casas Filipinas de Acuzar Hotel. 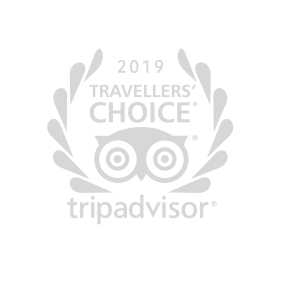 Failure to make a reservation in the required time period will invalidate the claim. The Best Price Guarantee will be suspended during times where the Las Casas Filipinas de Acuzar Websites or certain prices are not available due to an outage, a technical issue or a circumstance beyond Las Casas Filipinas de Acuzar\'s reasonable control. Las Casas Filipinas de Acuzar has the sole right and discretion to determine the validity of any claim and will not review documentation provided by the individual submitting a claim as part of its validation process. Las Casas Filipinas de Acuzar reserves the right to deny a claim, if it cannot independently verify the availability of a Competing Price at the time it processes the claim. Las Casas Filipinas de Acuzar may at any time and without notice terminate or restrict a person\'s ability to submit a claim under or otherwise benefit from the Best Price Guarantee, if in its sole discretion Las Casas Filipinas de Acuzar determines that such person has: (1) acted in a manner inconsistent with applicable laws or ordinances; (2) acted in a fraudulent or abusive manner, (3) submitted multiple invalid Best Price Guarantee claims; (4) failed to stay at Las Casas Filipinas de Acuzar Hotels after receiving approved Best Price Guarantee Claims; or (5) breached any of these BPG Terms. Any disputes arising out of or related to the Best Price Guarantee or these BPG Terms shall be handled individually without any class action, and shall be governed by, construed and enforced in accordance with the laws of Las Casas Filipinas de Acuzar. Void where prohibited by law. Las Casas Filipinas de Acuzar reserves the right to amend, revise, supplement, suspend or discontinue the Best Price Guarantee or these BPG Terms at anytime in its sole discretion and without prior notice. SALUD, BUENA VIDA – MABUHAY! 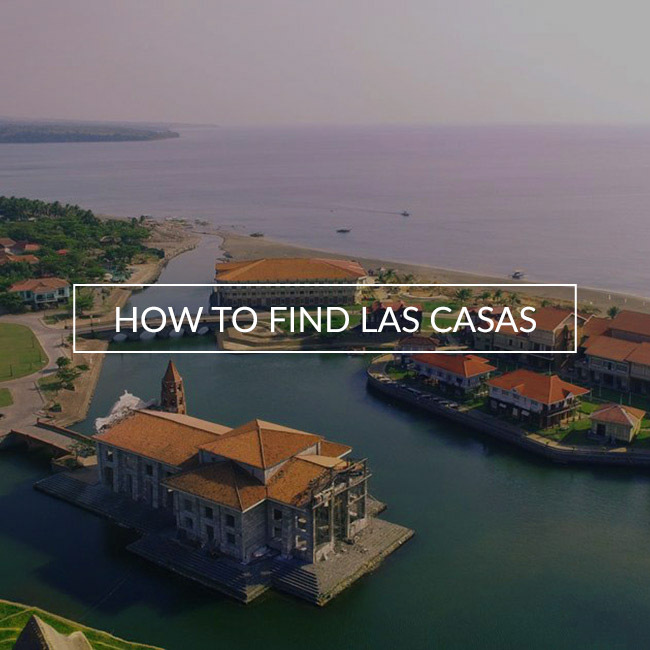 Be transported to Old Manila’s glory days the moment you set foot at Las Casas Filipinas de Acuzar. Home to Jose Acuzar’s collection of restored Spanish-Filipino houses, this resort in Bagac, Bataan is a reflection of Filipino craftsmanship intricately curated into a world-class historical haven. Speckled with classic architecture, grandiose landscape, and spectacular waterworks, there is surely beauty to behold anywhere you go. Hop on the Tramvia and traverse along cultural routes through cobblestone roads. Go on a fluvial adventure by taking the balsa, and see the casas in a totally different angle. Las Casas also takes pride in being the only Philippine hotel to have received several international acclaims. Among its prestigious recognitions are being part of Historic Hotels Worldwide, and being awarded as Asia’s most excellent destination in 2017. Dedicated to being the best in the field, this property is a project of New San Jose Builders Inc. It is also included in Conde Nast Johansens Luxury Global Collection and Hotels Pencities Luxe Guide. Have a closer look at bits and pieces of our country’s rich history through an immersive interactive tour. Marvel at the striking design of the casas’ structures and see history from a different perspective. Get the opportunity to experience history first hand as our tour guides let you in on the stories of each structure. Let the history of each casa come to life and bring you to an era that is long gone but still relevant. Have a closer look at bits and pieces of our country’s rich history through an immersive interactive tour. Let the history of each casa come to life and bring you to an era that is long gone but still relevant. Adorned with Spanish-inspired fixture complemented by modern-day amenities, our accommodations serve as the bridge between the past and the present. Relive the luxurious life of the country’s old elites. With our selection of private casas, you will surely have a taste of what it’s like to be one of the illustrados during the colonial period. With the Walking Heritage Tour, go back in time and get a glimpse of Old Manila by viewing the casas in the resort. Las Casas Filipinas De Acuzar right at the heart of Quezon City. "If you want a weekend that will make you appreciate Philippine history, preservation of ancestral homes – come to Las Casas Filipinas de Acuzar." "This place isn’t just about the preserved buildings but about the stories of the homes, families and the hands that rebuilt them. You do what you have to do, with puso. Bring your families here." "The tramvia service was used as the primary mode of transportation in Manila from 1800-1945. Wish we still had it operating in Manila." 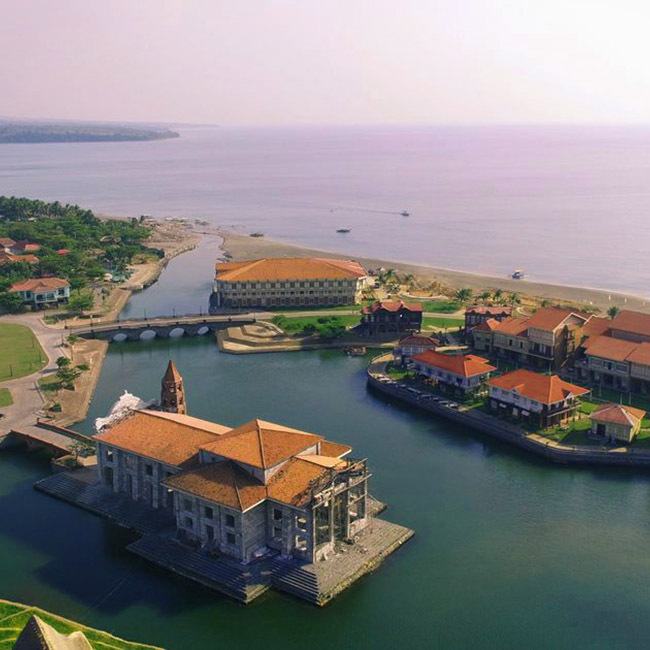 "Las Casas Filipinas de Acuzar is so much more than a tourist destination. It is a salute to the past, a homage to a long-lost beauty now immortalized in wood, stone and Filipino ingenuity." "Consider this a sartorial homecoming to our Filipino heritage." "The heritage community’s architecture continues to amaze visitors at its intricacy and immortal beauty. Las Casas Filipinas de Acuzar maintains its goal of bringing pride in the past and hope for the future."